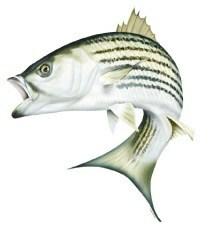 Striper Bluefish Tournament starts Friday (6/8) night at 5 pm and final weigh in is at 3 pm Saturday (6/9). All are welcome BBQ to follow weigh in. Any interested should contact John Lindner 914-473-3308 or Lew Johnson 914-860-6930.